1. 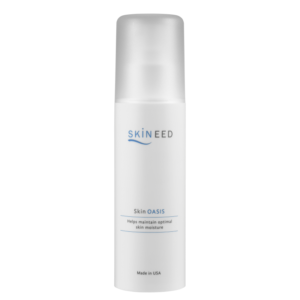 Delays aging with enhanced basal cell regeneration by increasing cell growth and prolonging cell life. 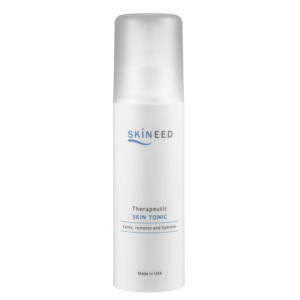 Achieve renewed skin cells, restored elasticity. 2. Strengthens basal layer of epidermis, improving elasticity with reduced wrinkles. 3. Repair sun damaged skin and fragile skin. 4. 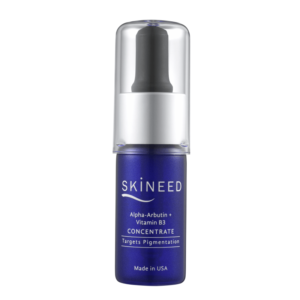 Promotes accelerated skin repair of post-procedure skin (eg. laser, IPL), preventing occurrence of redness, bruises, swelling, scabbing and accumulation of dark pigments. Switzerland apple phytostem extract – Protects and improves basal cell regeneration. 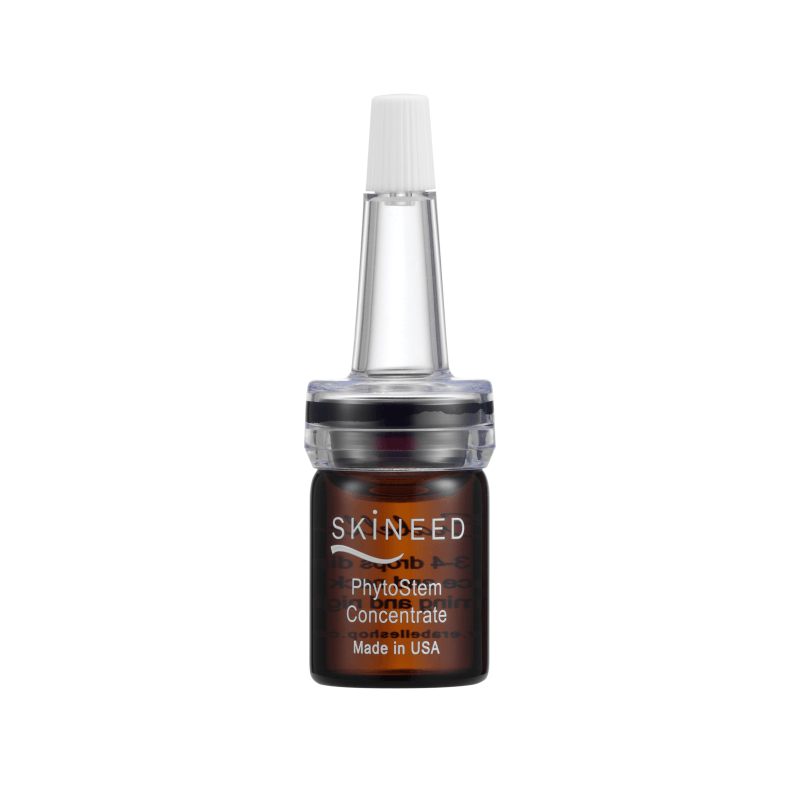 Stimulates collagen production, hence reduce wrinkles and improve skin firmness. Hexapeptide (Argireline) – The anti-wrinkle peptide with botox-like effect, deterring formation of wrinkles, delaying aging. 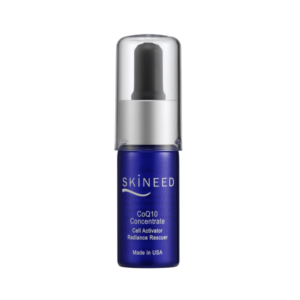 Hyaluronic Acid – Excellent moisturising agent with 1000 times moisture binding power. Able to retain water instantly, improving skin smoothness and skin appearance. Aloe Vera & Tocopherol (Vitamin E) – Soothing, anti-bacterial, moisturising. Aloe Vera Extract, Methyl Pyrrolidone, Hyaluronic Acid, Pyrus Malus (Apple) Stem Extract, Acetyl Hexapeptide-8, Tocopherol. Apply 3-4 drops onto targeted wrinkled areas (eg.forehead, laugh lines, crows’ feet) every morning and night, after serum or as the recommended skincare regime.